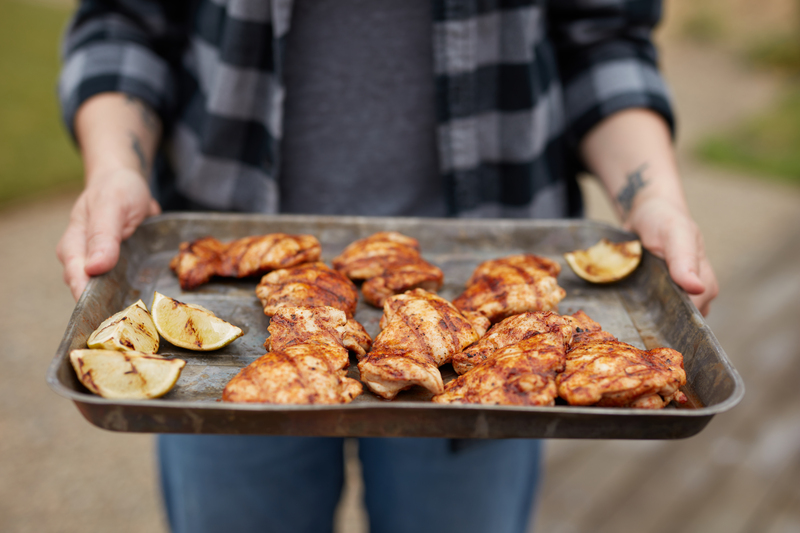 Paired with a chilled glass of Metz Road Chardonnay, this spice-rubbed grilled chicken will be the perfect accompaniment to your Independence Day celebration! Preheat grill to medium-high heat. Lightly brush grill with extra-virgin olive oil. Stir together paprika, chili powder, cumin, thyme, salt, garlic powder and pepper. 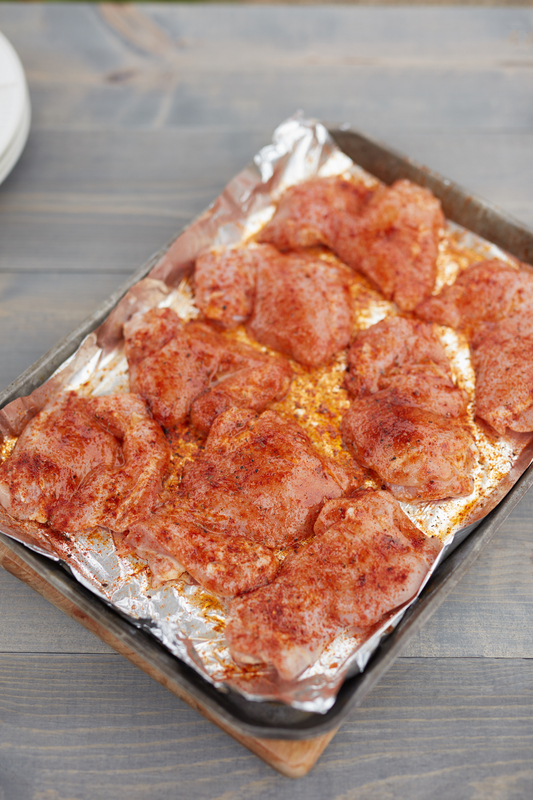 Toss chicken thighs with spice mixture. 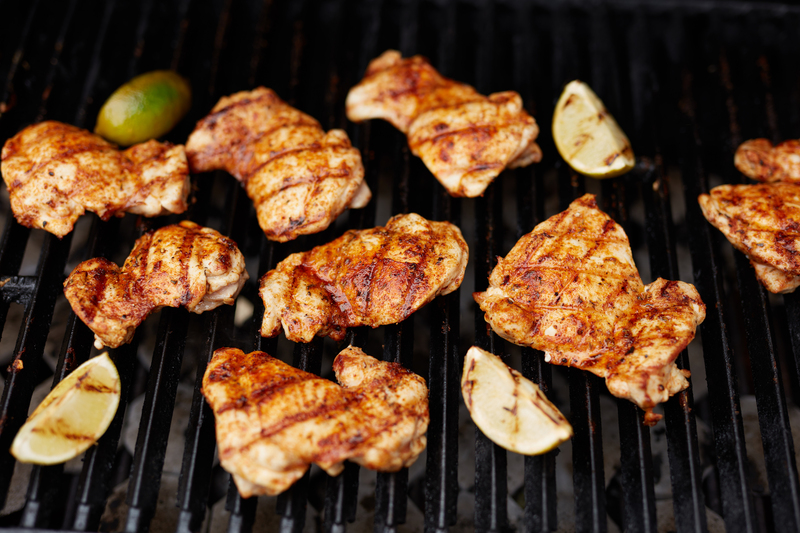 Grill the chicken until it is just cooked through, 5 minutes per side. Remove from grill and place on serving platter. 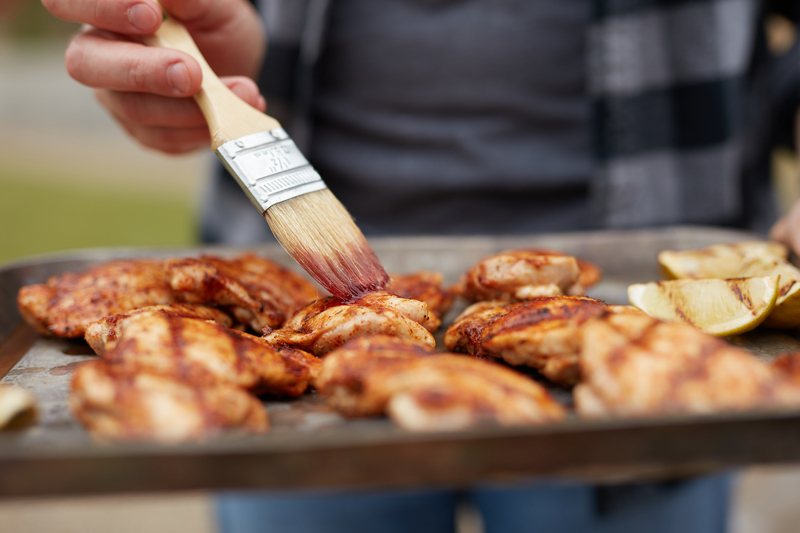 Whisk together vinegar and honey, and brush mixture over grilled chicken prior to serving. Master Sommelier Rates 2016 Chardonnay 4 Stars! Accolades For Our 2015 Pinot Noir!